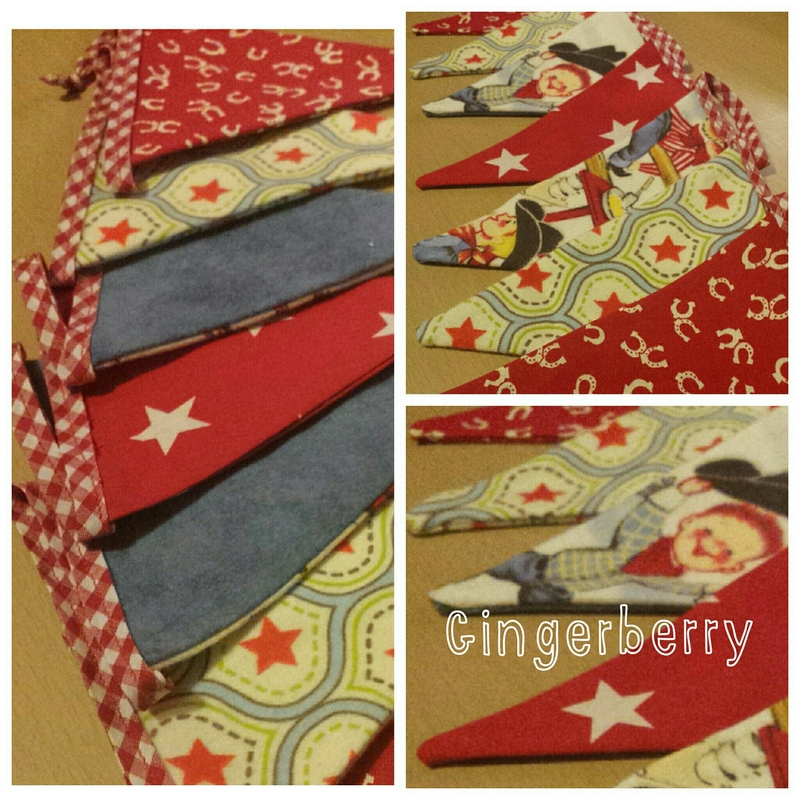 More cute bunting! This is a one-off…no more of this fabric I’m afraid! I’ll load it in the shop over the weekend 🙂 watch Facebook for details….